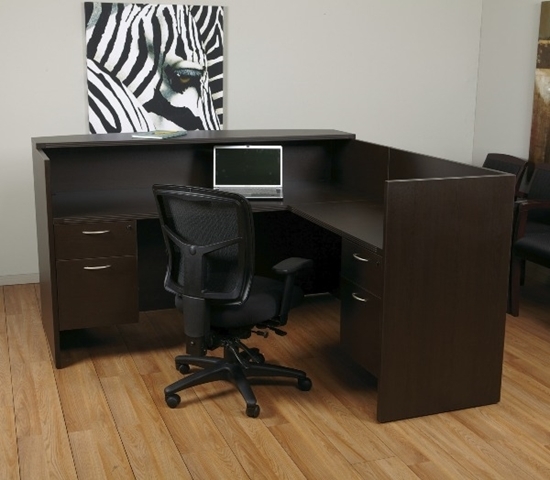 A functional reception desk that is available in 5 different colors to match any waiting room design. This desk features 2 hanging pedestals, a transaction top for guest interaction, and grommets for wire management. The Wall Street Guest Chair features a unique design for those who take stock in unsurpassed seating comfort. 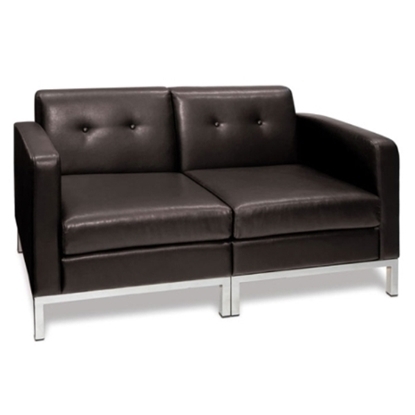 Its modern look includes chrome steel base and legs. Its comfortable Dacron wrapped foam cushions make it perfect for use in the workplace and at home. The Wall Street Collection features a unique design for those who take stock in unsurpassed seating comfort. 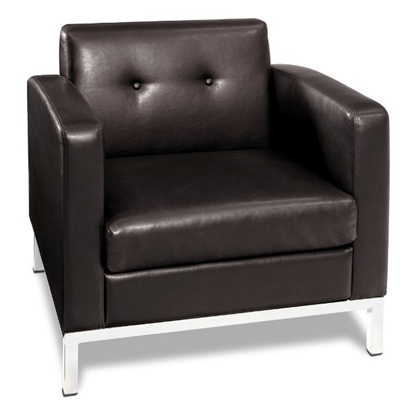 It is ideal for either the home or office at a great discount chair price. 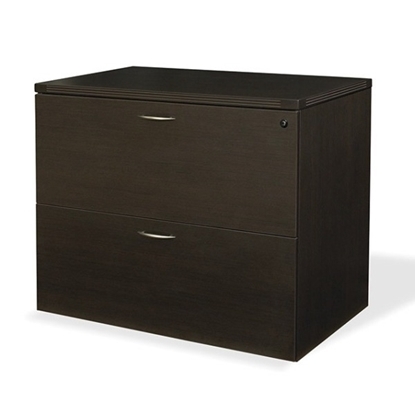 A great way to add storage to any room, this lateral file is available in 5 colors to match almost any décor and features a tri-groove edge detail.